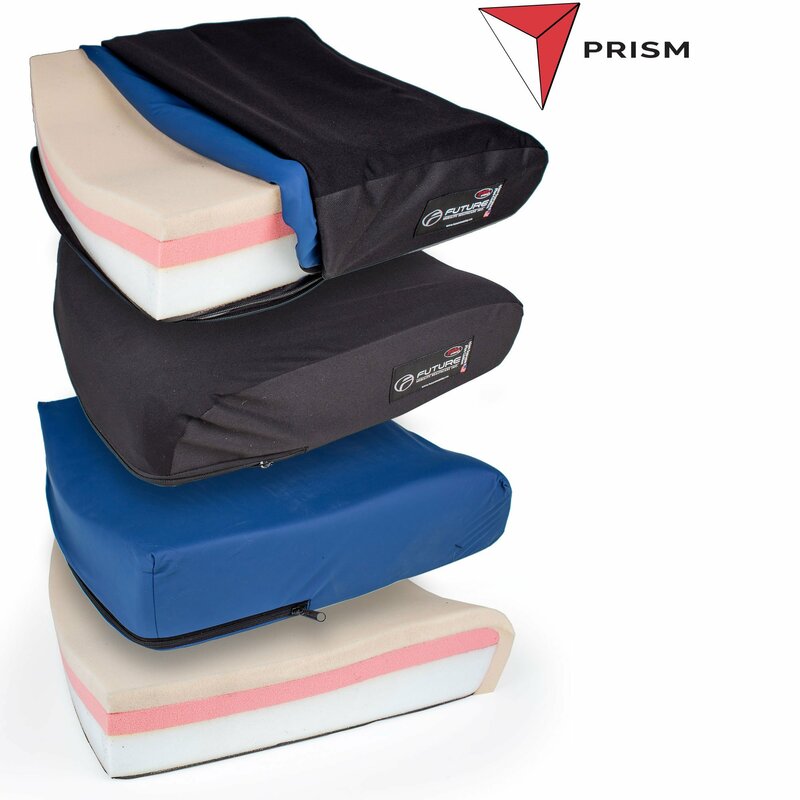 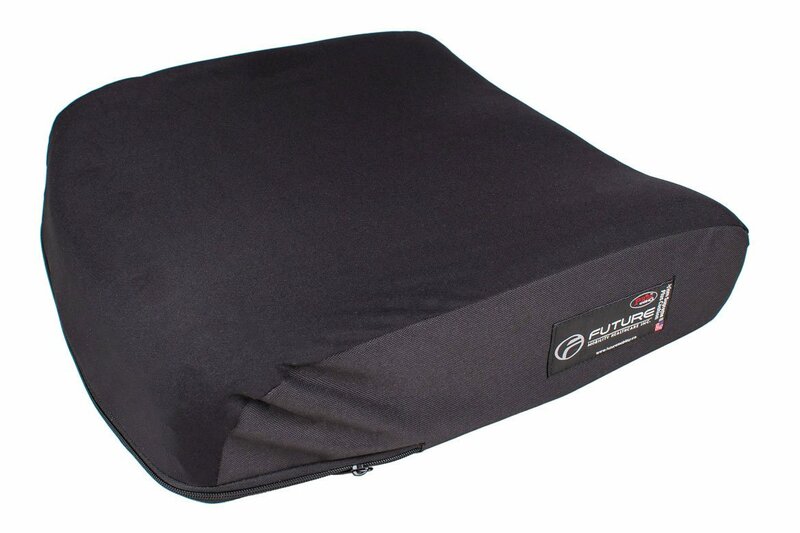 The Prism Supreme II Plus Cushion™ was designed for users that require moderate postural support, and offers gentle contours helping to promote a correct seating posture. 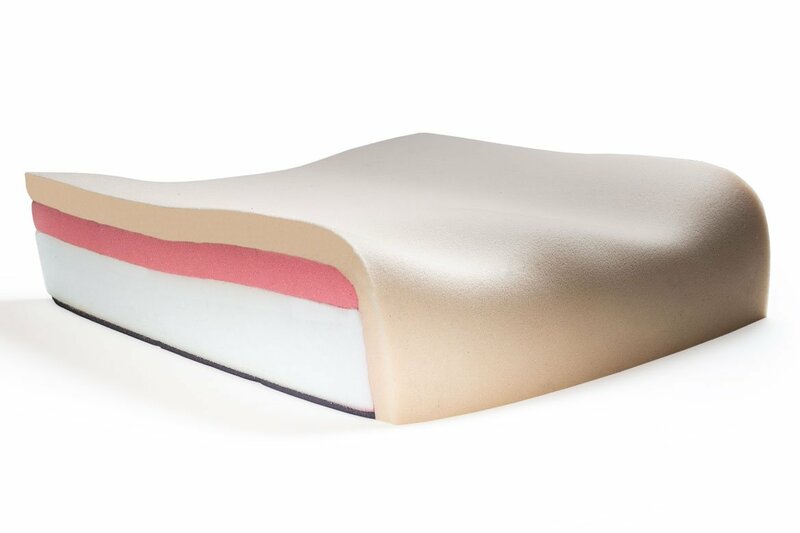 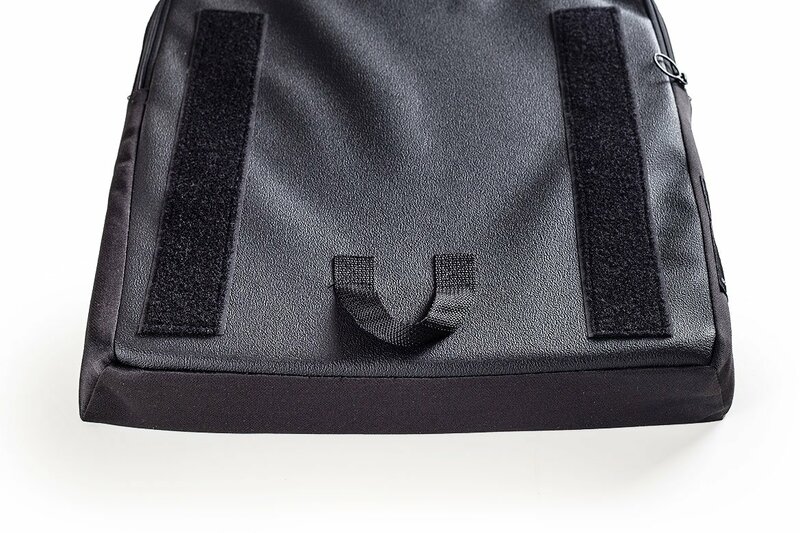 A top layer of soft, comfortable visco foam, along with 2 layers of visco and medium density polyurethane foam, and a third poly foam membrane offers pressure distribution and relief. 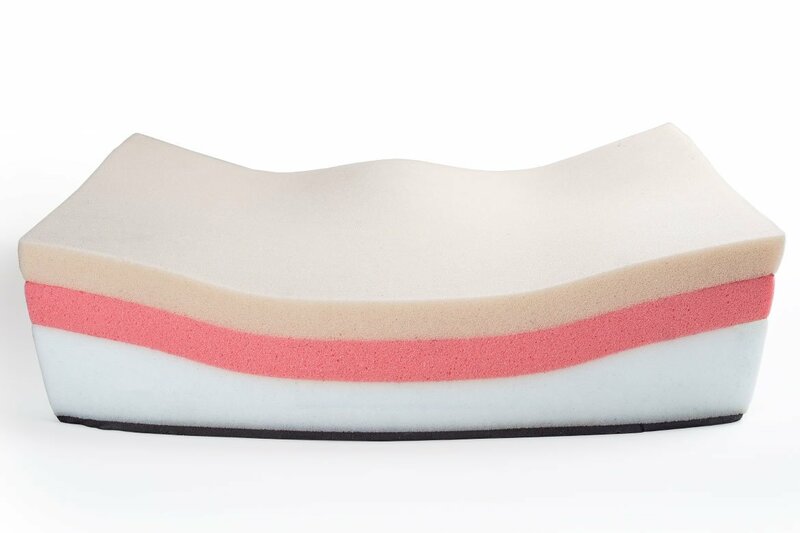 This Lightweight, Medium-Firm Polyurethane is ideal for Contouring and for positioning. 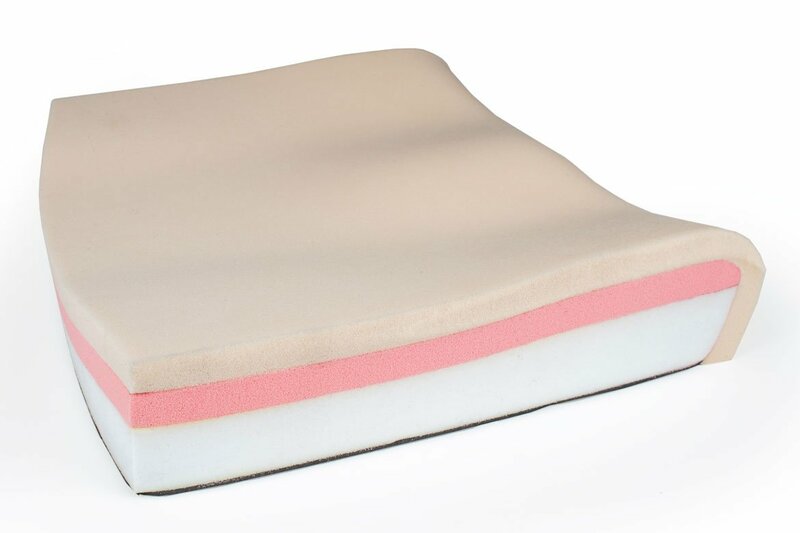 Additionally, it helps with energy absorption. 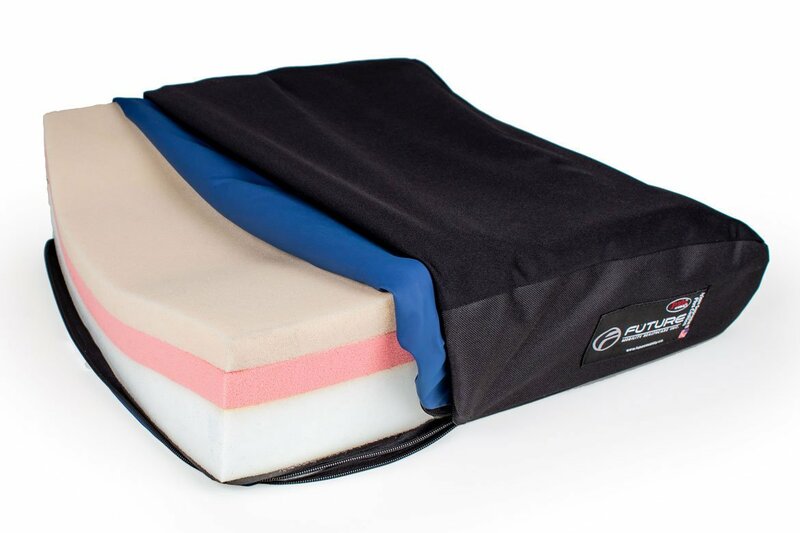 All our foams are chemically inert without blowing agent residues and with a uniform cell structure. 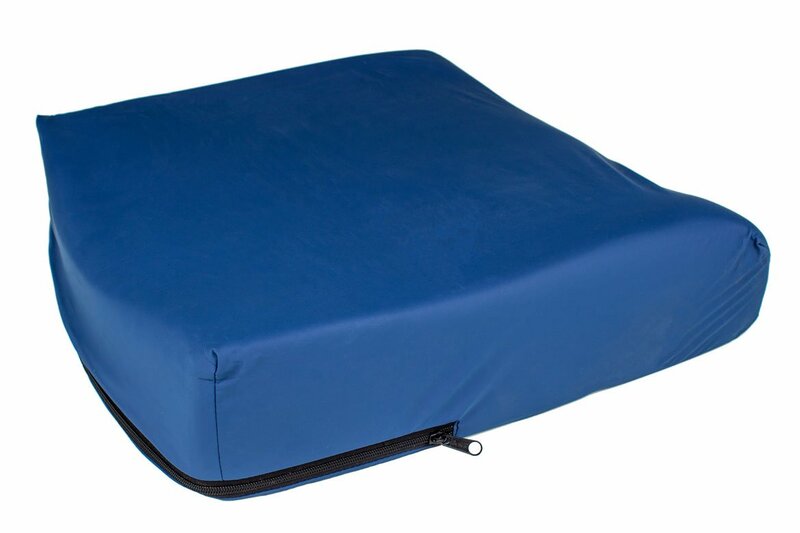 They are: Latex-free, non-toxic, hypoallergenic, and low odor.